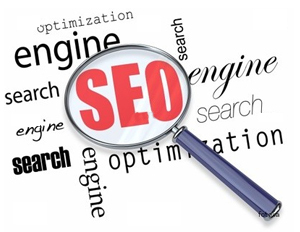 Home » Search Engine Optimisation » What is SEO? 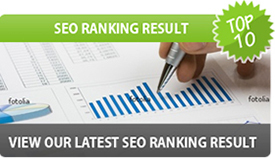 Lead the search engine market and optimize your returns with SEO! The Web marketing world has complex dynamics. You need to be in the spotlight with potential customers in order to increase returns. To tap into the right customer base, you have to befriend the search engines! 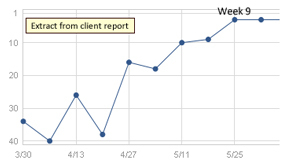 This is possible with SEO. 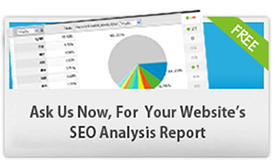 Search engine optimisation is quite obviously an indispensable part of Internet marketing. 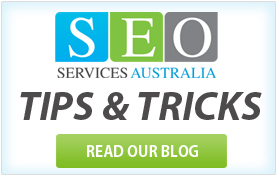 SEO Services Australia’s expertise lies in making your website content SEO friendly in order to attract the attention of search engine crawlers. To gain a competitive edge, businesses are now re-examining the traditional advertising models and turning to cost effective and reliable search engine optimisation solutions. Its calculated and focused approach moves up your sales by giving you high search engine rankings that push more traffic to your website. The two-fold advantage of SEO over traditional advertising works such that your website is pushed to the customers on the one hand, while on the other it steadily climbs in rankings to pull itself up amongst the top ranks. Why do we need to Optimise? Because SEO is all about being ‘discovered’, analyzed and indexed by the most widely used search engines, your website content – each page as well as the entire site – need to be made more relevant, friendly and attractive to the search engines, so that their crawlers find you easily.This is where SEO Services Australia comes in! We help you capture online space through an SEO friendly website that directs potential visitors to your website. Our intelligent and advanced strategies help your website get more attention. Through our masterful use of SEO as an applied information science, we help you target potential clients by strategically engineering your website to appear at the top of the listings on search engines including Google, Yahoo and MSN. We maximize your online presence to reach people who could be serious buyers of your product or service. We not only have advanced and innovative tools that help you choose broad based keywords, we also take pride in keeping ourselves informed of the latest developments in the SEO field, so that we may leverage new knowledge and methodologies to your greatest advantage. We custom design strategy to attract search engine attention for higher rankings in listings.SEO Services Australia specializes in formulating and managing SEO campaigns. We understand what we do and we do it well! A satisfied customer base testifies to the fact that we deliver what we promise.